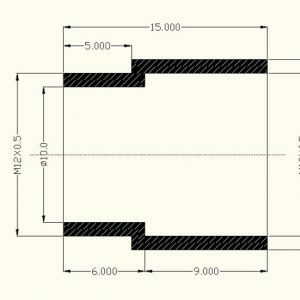 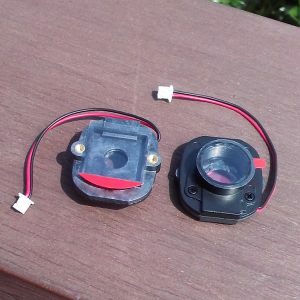 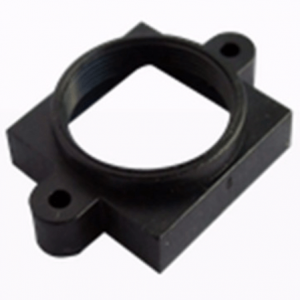 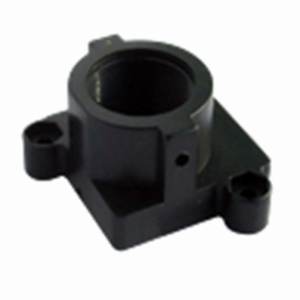 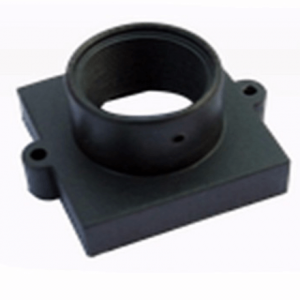 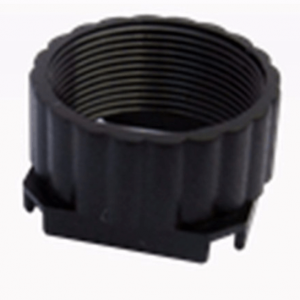 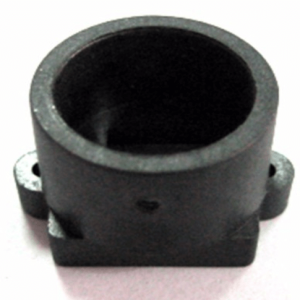 M12 Lens holders are designed to position miniature lenses over CCD/CMOS imagers with high degree of accuracy. 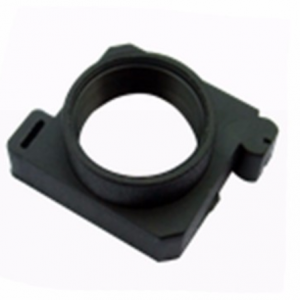 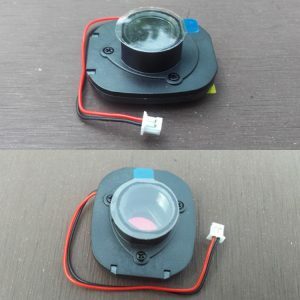 M12 Lens holder must keep the lens optic axis centered on the active area of the imager. 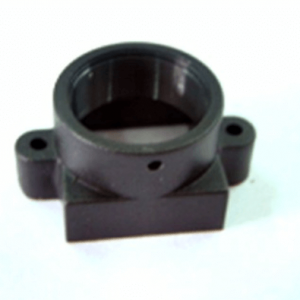 It must also keep the lens axis perpendicular to the imager surface. 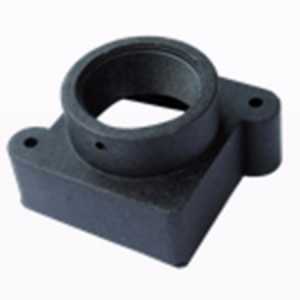 Some M12 lens holders also provide special features for holding IR cut-off filters and other special filters. 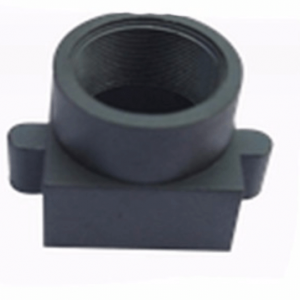 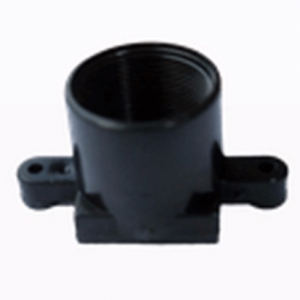 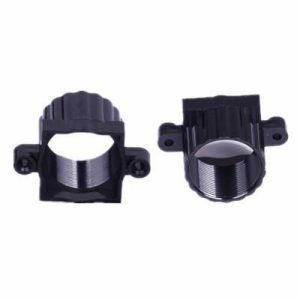 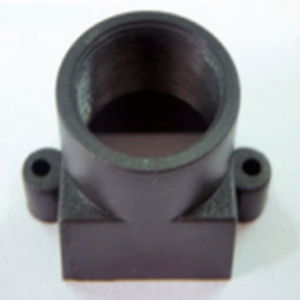 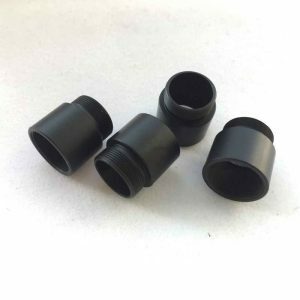 M12 Lens holders are precision-molded with special plastic materials (ABS)and metal.It can meet different temperature requirement.